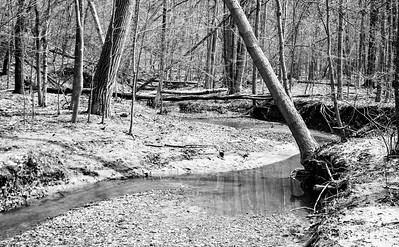 From the Wetmore Trail, CVNP, Pine Hollow to Perkins Trail Run, April 2011. 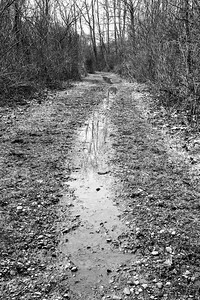 On the Valley Bridle Trail, CVNP, Pine Hollow to Perkins Trail Run, April 2011. 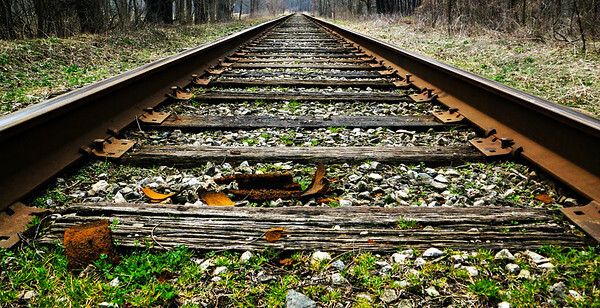 Cuyahoga Valley Scenic Railroad Tracks, CVNP, Pine Hollow to Perkins Trail Run, April 2011. 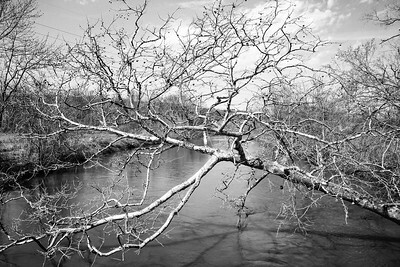 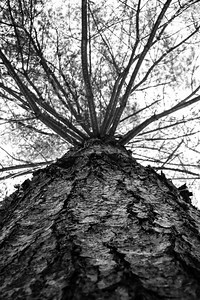 Tree Claimed by the Cuyahoga, CVNP, Pine Hollow to Perkins Trail Run, April 2011. 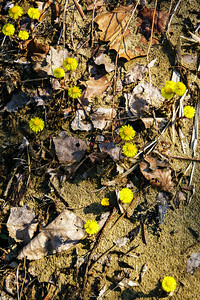 Coltsfoot, CVNP, Pine Hollow to Perkins Trail Run, April 2011. 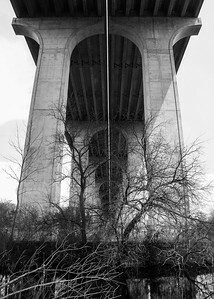 Interstate 80 Bridge, CVNP, April 2011. 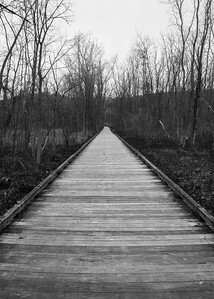 Towpath Trail Boardwalk Through Stumpy Basin, CVNP, April 2011.